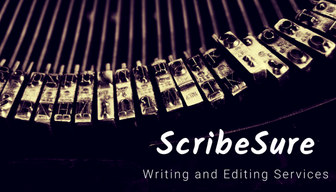 ScribeSure is a professional and reliable proofreading and copy-editing service specialising in academic texts, translations, fiction and non-fiction. PTC-Qualified, Native English-Speaking Editors. Express Service Available. Guaranteed to help you achieve perfection in your paper! Georgie at Scribesure did a really great job copy-editing some documents for me for my up-coming exhibition. She’s really flexible and happy to work around your requirements. Wouldn’t hesitate to recommend! I have been using ScribeSure’s services for the past three years and during this time, Georgie has assisted me in all my academic assignments for my University Degree. I am based in New Zealand and feel very lucky to have found Georgie online. As a mature student, I have often lacked confidence in my academic ability. I cannot recommend Georgie highly enough, she is not only a brilliant proof reader, but also has a wealth of knowledge on a huge variety of subjects. Georgie is clearly a very gifted academic, but has a talent for explaining everything in a style that I can understand. Georgie’s replies are swift and detailed and always full of helpful suggestions. Georgie is an excellent proof reader/editor and she has also helped me develop invaluable tools in how to produce well argued, structured and organised essays. I am now achieving A+ grades and I have Georgie to thank for this. I have used ScribeSure since 2015 which was the final year of my undergraduate degree and have found the services both professional and highly efficient. I used ScribeSure to get a second pair of eyes on my work and pick up any grammatical errors I may have missed. I highly rate this service as the work was returned to me extremely promptly, at a very high standard and, in my opinion, at a reasonable price. While I was studying for my Master’s degree, I decided to use the service for a few of my essays. 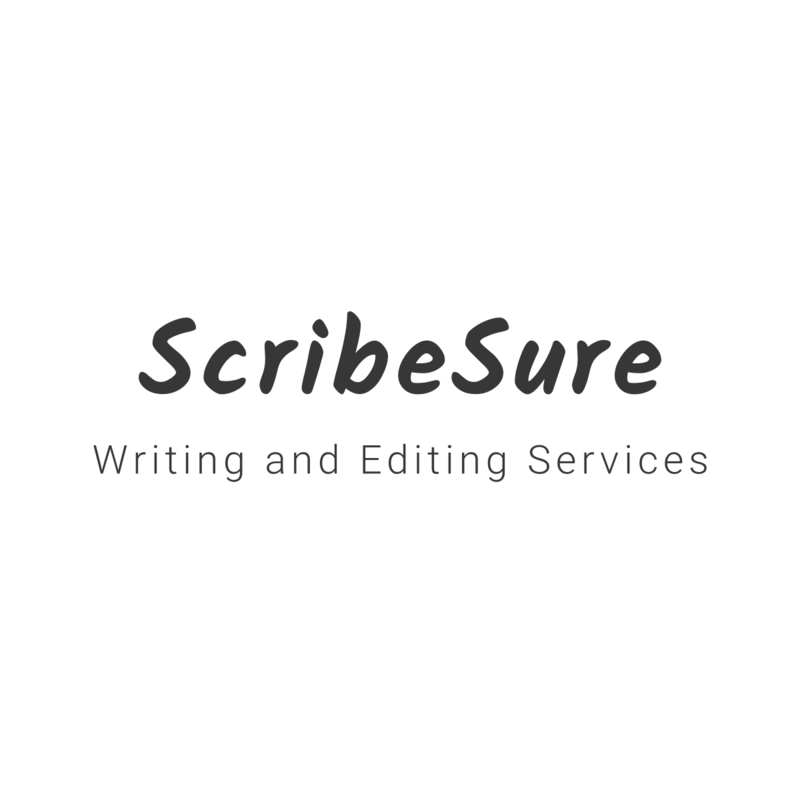 SureScribe made a number of recommendations concerning the paragraphing of my essays as well as numerous tips to improve the flow of my writing which greatly enhanced my submitted work. I decided to use the service for my dissertation and received very constructive suggestions for improvement. I firmly believe that the decision to use Scribesure helped me develop my skills and contributed greatly to the quality of my work. I would highly recommend SureScribe to any university student who wants to hand in a flawless piece of work.